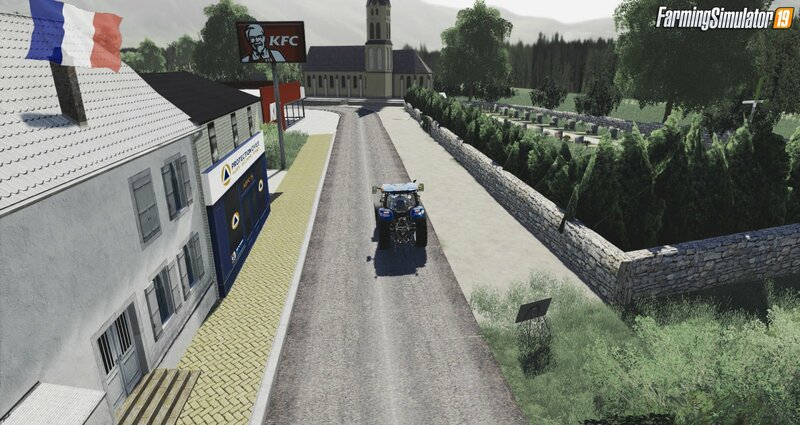 Download mod LaCharentaise Map v1.0 by Foresty for FS19| Farming Simulator 19 game. 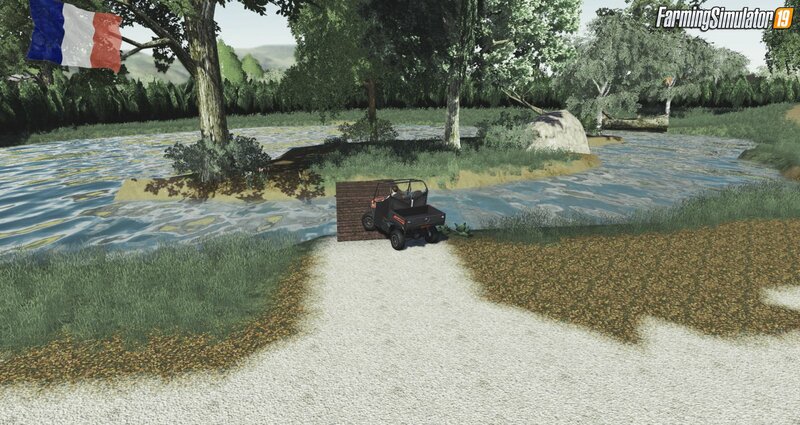 Great high detailed small map titled ,,LaCharentaise Map" added for FS19 game. The map is rectangular and have a seaside decor. For the moment, the map still suffers from many bugs but the moddeur is working hard to update this project. Youtubeur / Rappeur who does his best to offer you quality content! Foresty. 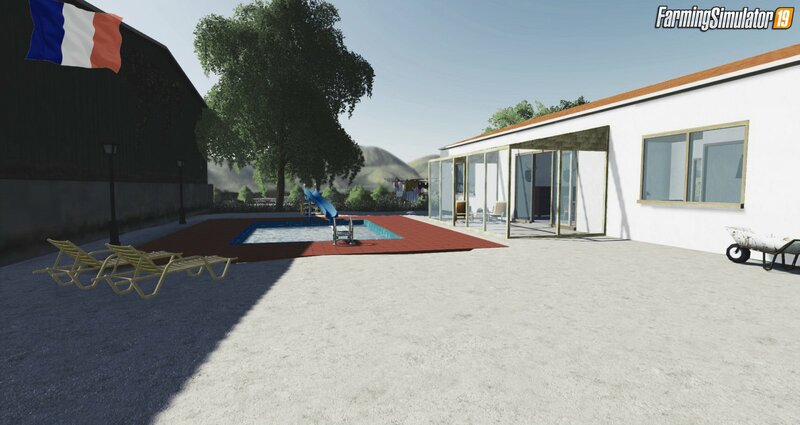 Installation instructions for «LaCharentaise Map v1.0 by Foresty for FS19» - Your first action will be to download the archive using the appropriate button below. Mods on our site are virus-free, and 99.9% have any extension other than “.exe”!